The AIEF Pathways Program complements the AIEF Scholarship Program by providing mentoring and career support to ensure all AIEF Scholarship Students make a successful transition from school to further studies or employment, productive careers and fulfilling lives. 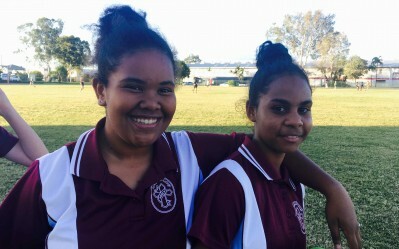 Monitor and track students after they complete Year 12, providing ongoing support as needed. 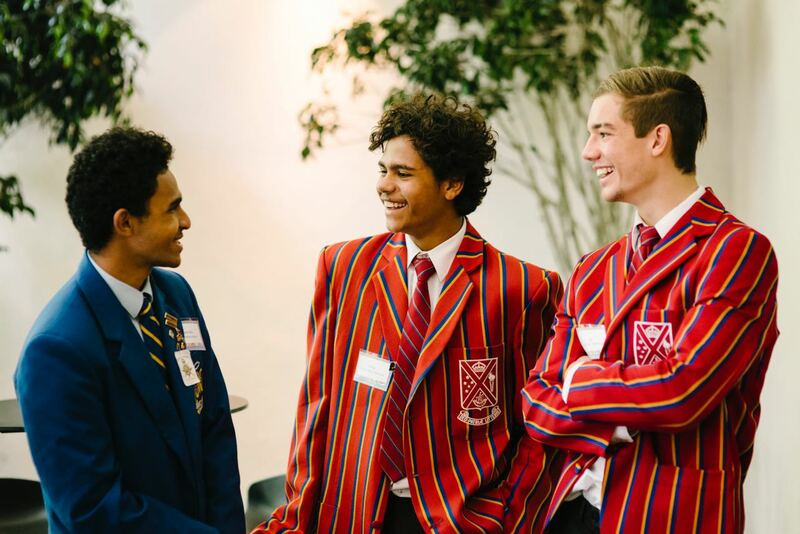 Pathways support is delivered to students from Year 7 to Year 12 and beyond through the AIEF Mentor Program and the AIEF Transition Support Program. The mentors have all played a wonderfully positive role in the lives of our students, and we've been enormously grateful to them for their commitment, energy and time.